Lovenox (100 mg) is a drug that prevents blood clots from forming, and is a blood thinner. 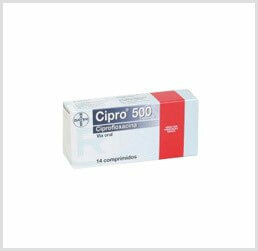 This injectable drug is most often proscribed for use with IVF procedures to prevent miscarriage. Lovenox 100 mg is a fertility medication that is prescribed for women who may be at risk for blood clotting during the IVF process. Normally, this IVF med is prescribed along with other IVF drugs to drastically increase the chances of conception. Lovenox 100 mg is one of many high quality infertility medications offered by IVFPrescriptions. Of the infertility drugs on the market, Lovenox has a successful track record resulting in pregnancy, especially when combined with other medications. 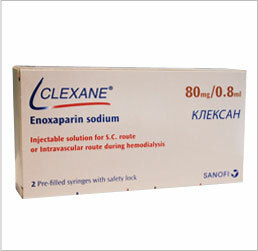 Lovenox 100 mg is indicated for patients who are currently engaging in an ongoing IVF series of treatments. 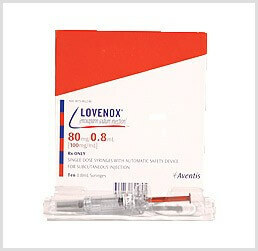 Lovenox 100mg is one of many IVF meds that are indicated for use in treating infertility. Because we offer only the top branded IVF medications we are able to help you save on the Lovenox price, over most others in the same market. 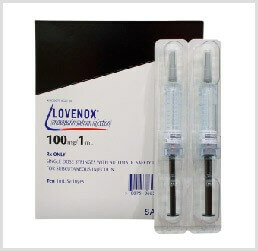 Lovenox 100 mg injectable, used as part of the overall IVF treatment, and in conjunction with other IVF drugs, can have one or more side effects. Most women only experience mild stomach pain, nausea, itching or soreness at the injection site, or diarrhea. These may go away over time, or lessen. Symptoms requiring medical intervention include anemia, decreased blood platelets, fever, bloody urine, fluid buildup in the extremities, or bruising under the skin. Most do not suffer from any serious side effects, but in the event of an allergic reaction, such as shortness of breath, swollen lips, tongue, or face, or if you have trouble breathing, seek help immediately.